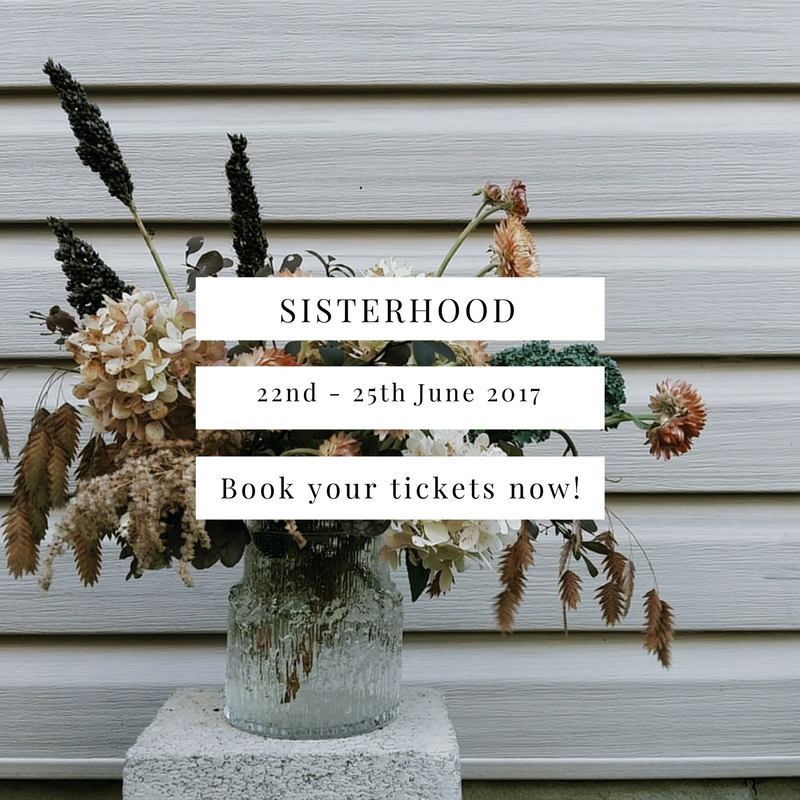 Tickets for SISTERHOOD summer are on sale now! 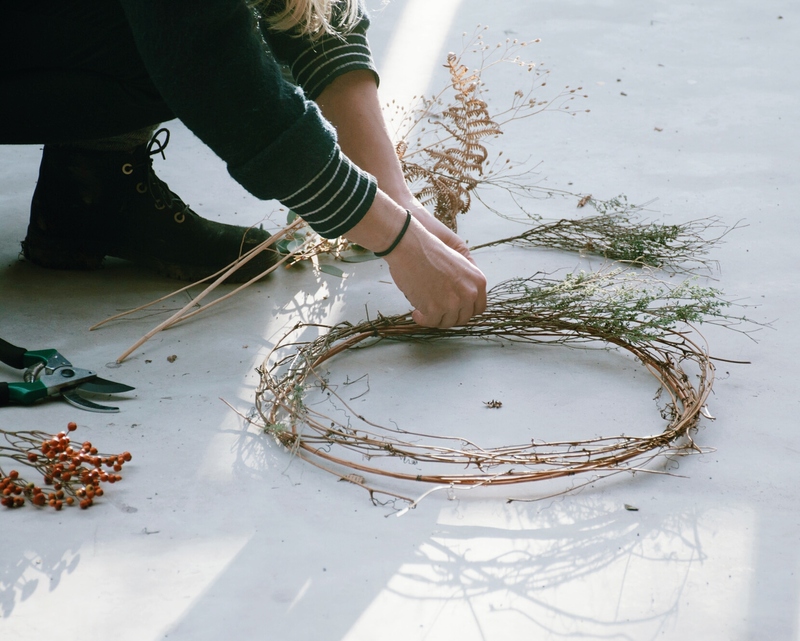 I am feeling super inspired for our summer retreat in June, lots of great workshops, talks and activities have already been arranged…. I can’t wait to share who we have coming you are going to FLIP OUT! But like all good festivals, tickets are going on sale before the line-up is announced! For a limited time (until Monday 5th December) you can grab 10% discount with the code SUMMER10 at the checkout. So head over to the shop and pick your accommodation. There are only a handful of private rooms left, but plenty of shared accommodation, so if you fancy some privacy while you sleep – don’t delay. By popular demand and just in time for Christmas, a truly unique gift; a gift certificate which is redeemable against any future workshop or retreat. Once purchased you will receive a gift certificate email with instructions on how to redeem the Gift, a ‘use only once’ unique code will be given with each certificate. All you have to do is pop the receipt into a Christmas card to give to your loved one. All gift card’s are valid for one year. Tickets are available for purchase by heading over to our shop. Please contact us if you have any enquiries before purchasing, we will gladly answer all and any questions. 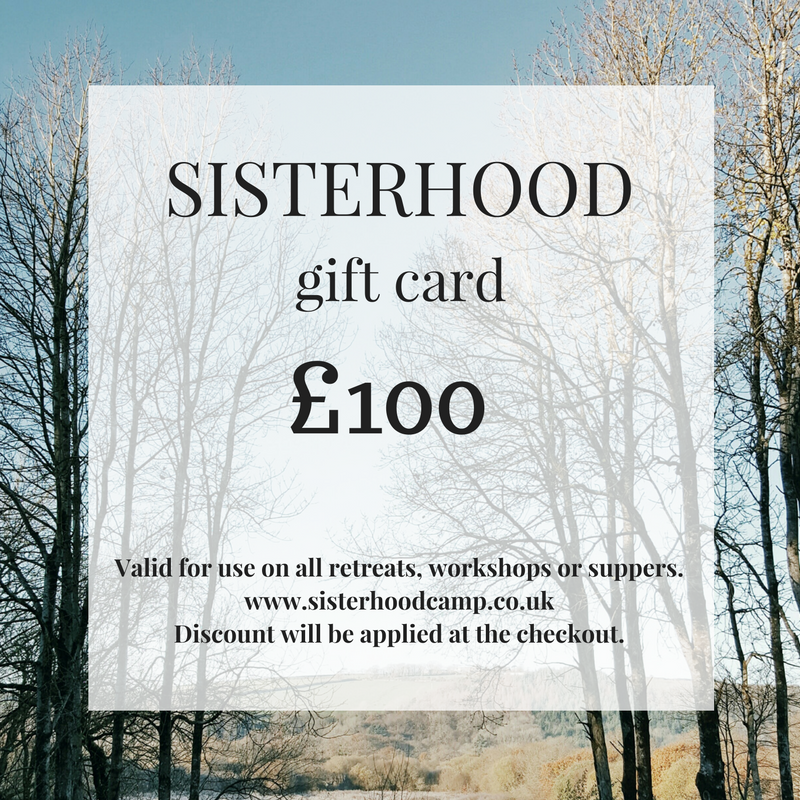 PLEASE NOTE – GIFT CERTIFICATES ARE FOR WORKSHOPS & RETREATS HELD IN THE UK ONLY. This gift certificate reserves a place for the recipient on any of our retreats, full payment of the rest of the ticket must be made at the time of gift card redemption. Purchasing a gift card doesn’t reserve a space on a retreat, only the full price payment of your ticket will guarantee your space.